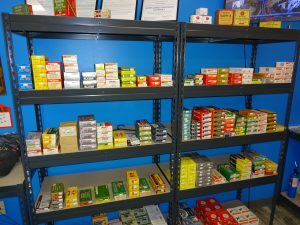 We have been expanding our selection of ammunition; our prices are very competitive! 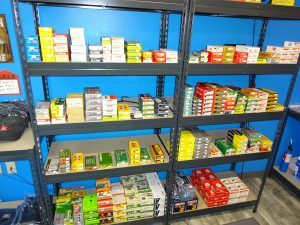 And if we do not have what you want in stock, we are more than happy to special order you whatever you are looking for. 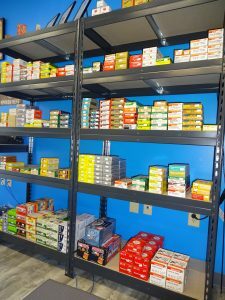 Check out our Facebook page too to stay up on the latest news here at Pinnacle Firearms.